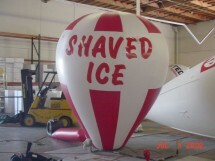 Leverage your greatest asset...your location! 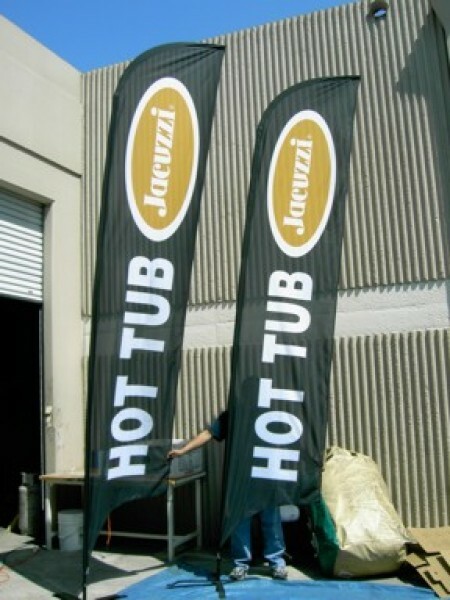 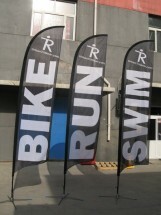 Banner Flags increase Traffic & Sales! 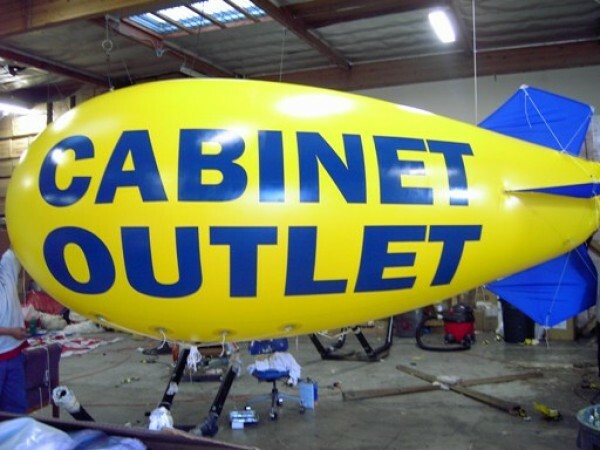 Need to promote a Seasonal Sale? 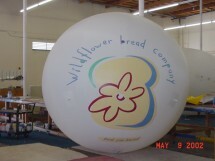 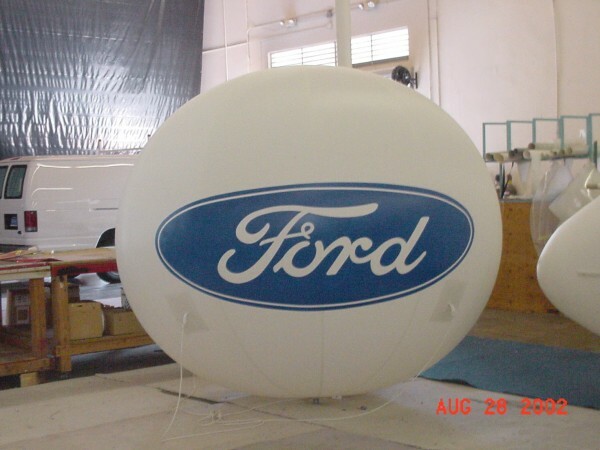 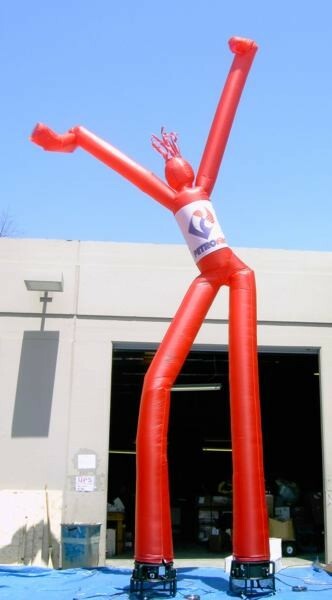 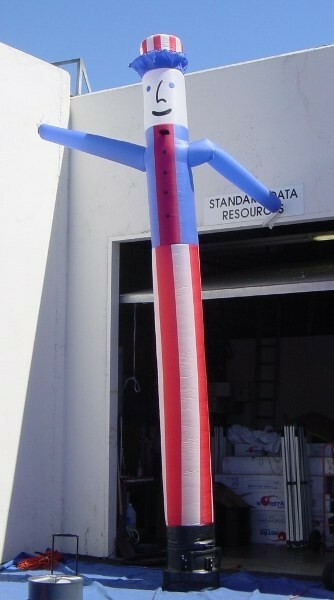 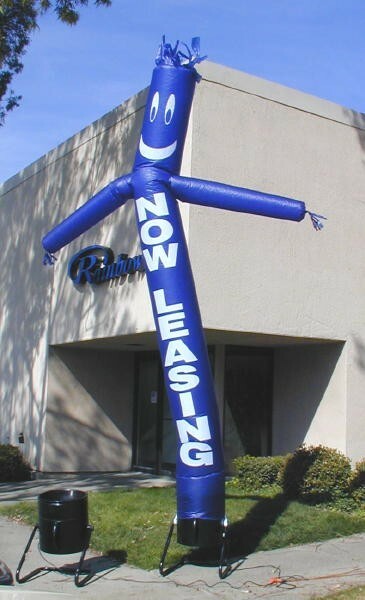 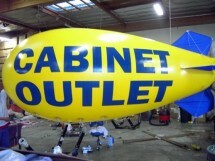 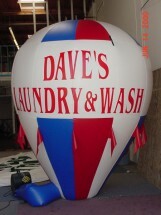 Inflatable Roof-Top Balloon for better traffic and sales at any retail location! 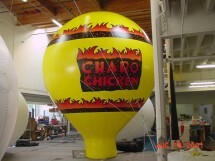 Colorful impact from a distance to increase sales! Corporate brand marketing for trade shows or special events was never easier! Let drivers see your location from a distance, and take advantage of traffic flow near your location. 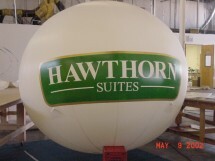 Logos can be printed on chest or legs for extra impact! Is your business on a major road, highway, or freeway? 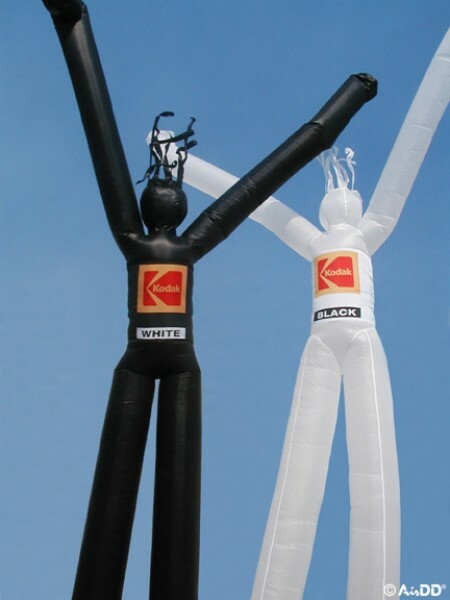 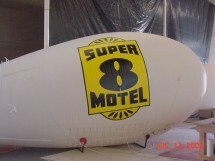 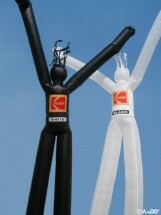 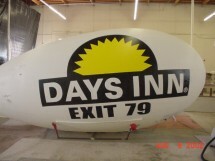 Cold-Air Inflatable Balloon can have changeable banners to switch promotions as needed! 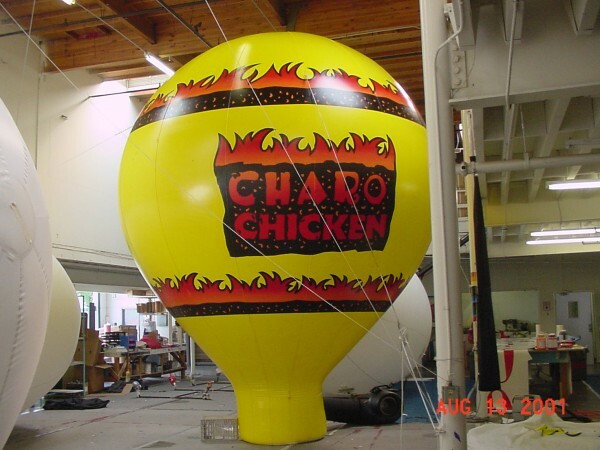 Advertising Sphere Inflatable uses helium for lift, and can fly up to 10 stories in the air and be seen up to 1-mile 360 degrees! 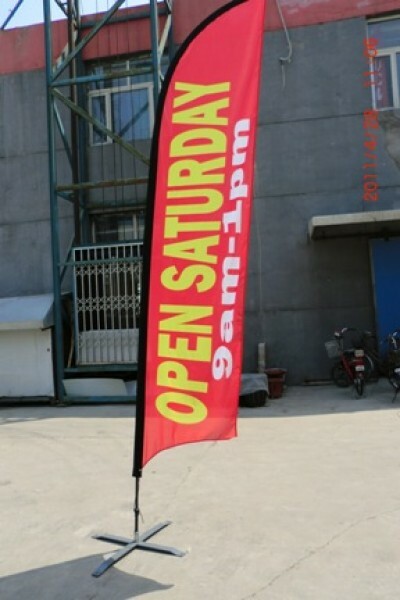 10x the Traffic & Sales at 1/10 the cost of Newspaper ! 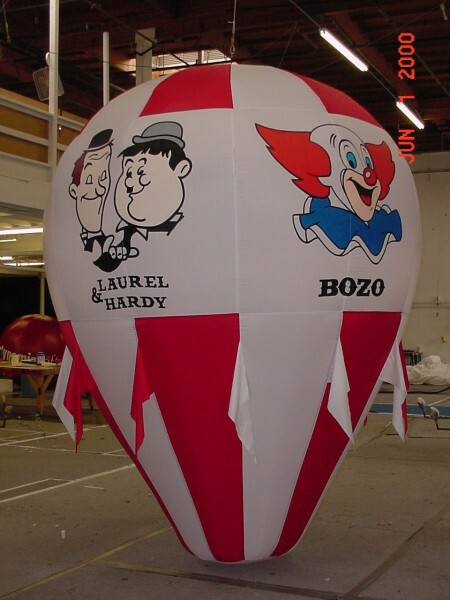 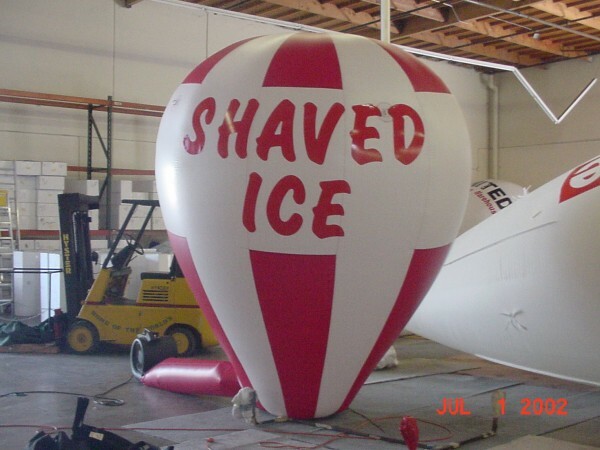 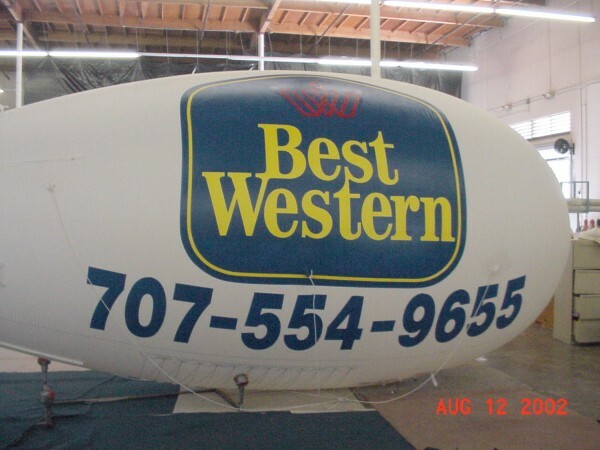 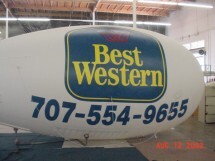 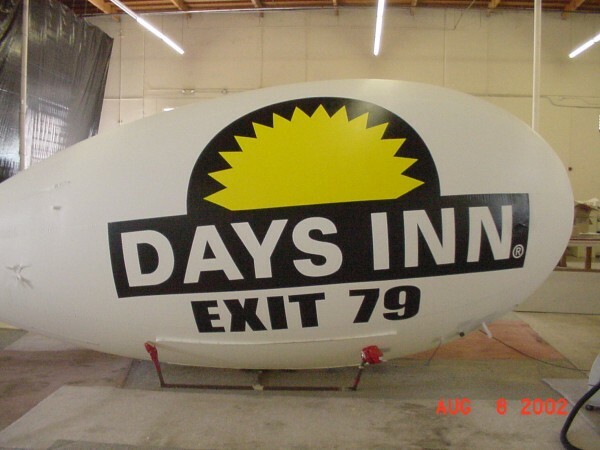 Promote any special event with a giant cold-air balloon (comes with Fan, Tie-Downs, Warranty).